Great resource for extending, reinforcing, and targeting specific skills as well as test prep review. 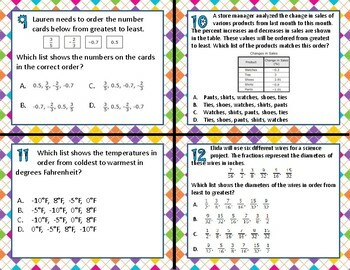 Use these 20 task cards in pairs, groups, or whole class. 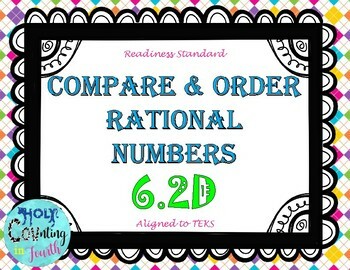 Excellent for math centers, enrichment, and intervention. Print and laminate for years of use.